For more than 50 years, APRR has been serving motorists and supporting regional development policies. 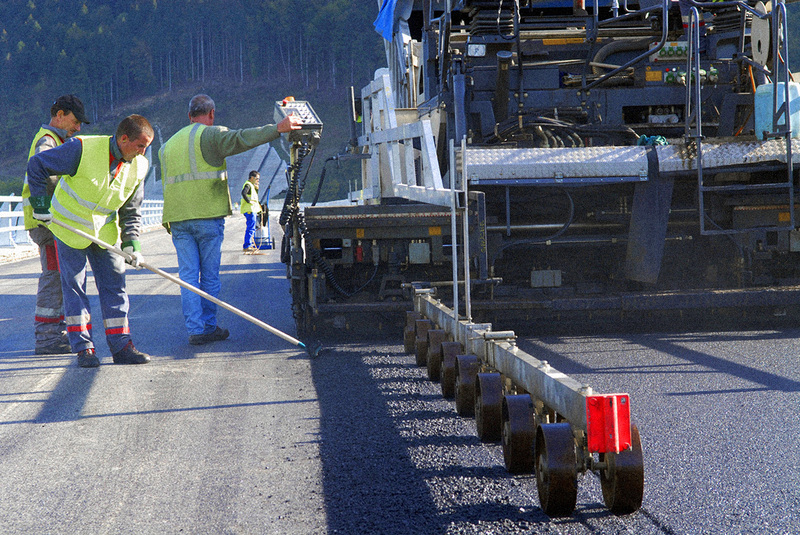 For more than 50 years, APRR has been building, developing, maintaining and modernising the motorway network. For more than 50 years, APPR has been devising innovative services to facilitate customer mobility. 1961: La Société de l’Autoroute Paris – Lyon (SAPL) was created, primarily to build and operate the A6 motorway between Paris and Lyon. 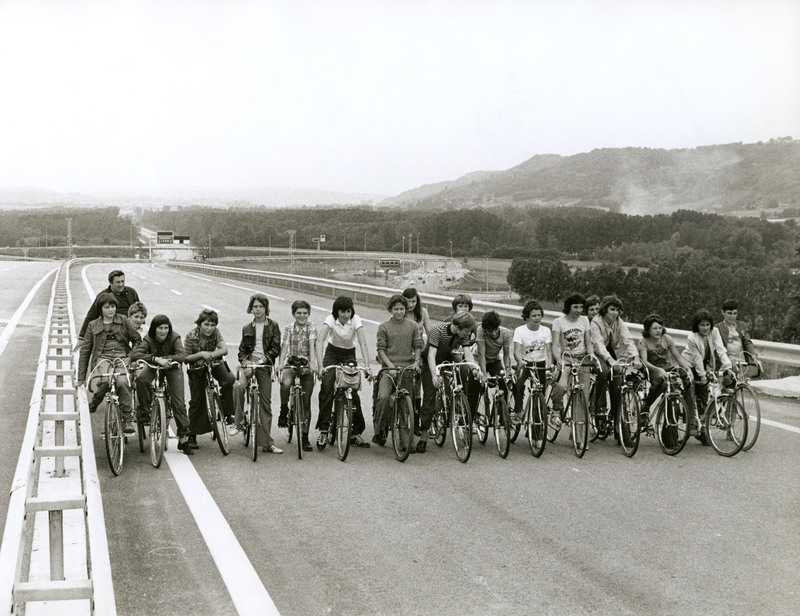 SAPL commissioned the complete motorway in 1970, opening links to Dijon and Beaune in 1974. 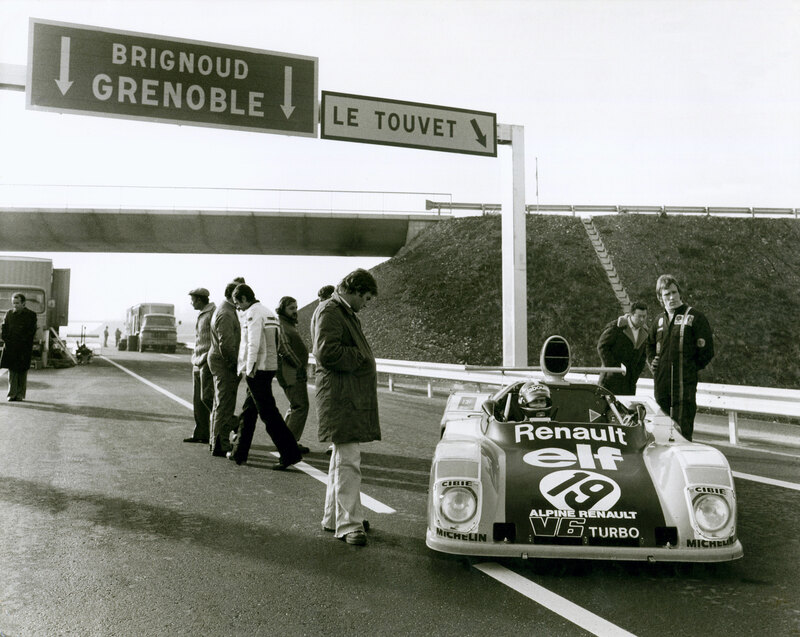 1972: Launch of the iconic Renault 5. 1973: Seatbelts were made compulsory in front seats for out-of-town driving. 1975: SAPL became the Société des Autoroutes Paris-Rhin-Rhône (SAPRR). In the same year, the company won the concession for two new motorways: the A36 between Beaune and Mulhouse, and the A31. In 1977, the network broke the 500 km barrier. SAPRR regularly built new motorways to bring people and communities closer together: the A31, A36 ("La Comtoise"), A40 ("L’autoroute des Titans"), A42, A46, A5, A71 ("L’Autoroute de l’Arbre") and the first sections of what would become the A39. 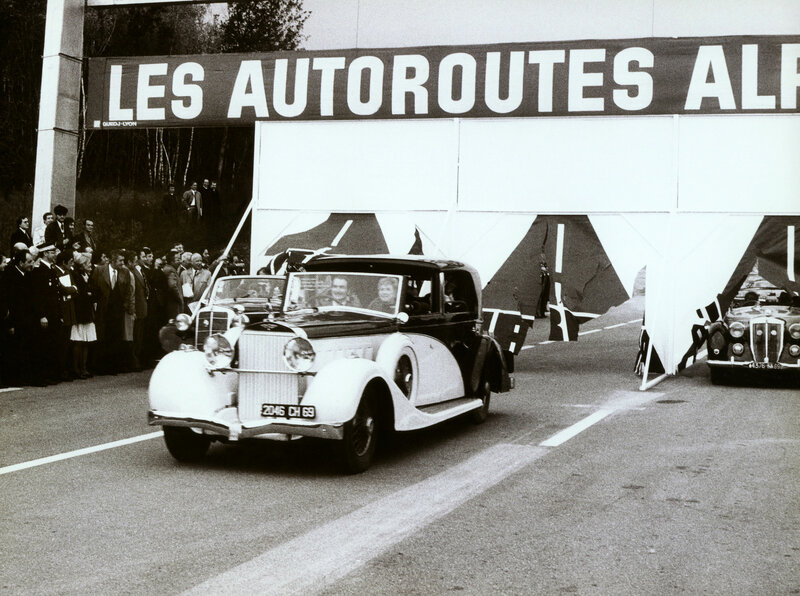 The company also won (in 1981) the concession for the Maurice-Lemaire tunnel (11 km, of which 4 km of access road). 1984: Launch of the first “people carriers”. 1990: Introduction of the first GPS in-car navigation system. 1991: SAPRR created Autoroute INFO, the first motorway radio station, broadcasting on 107.7 FM. SAPRR committed to better informing customers and managing traffic flows on its network. The new traffic news radio station broadcast round the clock, seven days a week, along a 100 km section of the A40, between Mâcon and Bellegarde. In 1994, the motorway and tunnel network passed the 1,500 km mark. SAPRR bought out the respective stakes of the French State and Autoroutes de France in Société des autoroutes Rhône-Alpes (AREA), which had been formed in 1971 to build the 368 km Alpine motorway network. 1995-2000: More new roads including the A19 motorway between Sens and Courtenay, the Oyonnax spur (A404), the Gannat spur (feeding the A719), the A39 linking Dôle and Bourg-en-Bresse, the A77 from Dordives to Cosne-sur-Loire and the A51 between Grenoble and Coynelle. 1997: Commercial launch of the first hybrid vehicle. In 2000, the network comprised 2,193 km of motorways and tunnels. 2001: Legislation was enacted to reform the public motorway sector. APRR and AREA’s concessions were extended until 2032. 2001: Commercial launch of the Liber-t electronic toll collection system. In 2003, the network operated by the Group measured 2,205 km. 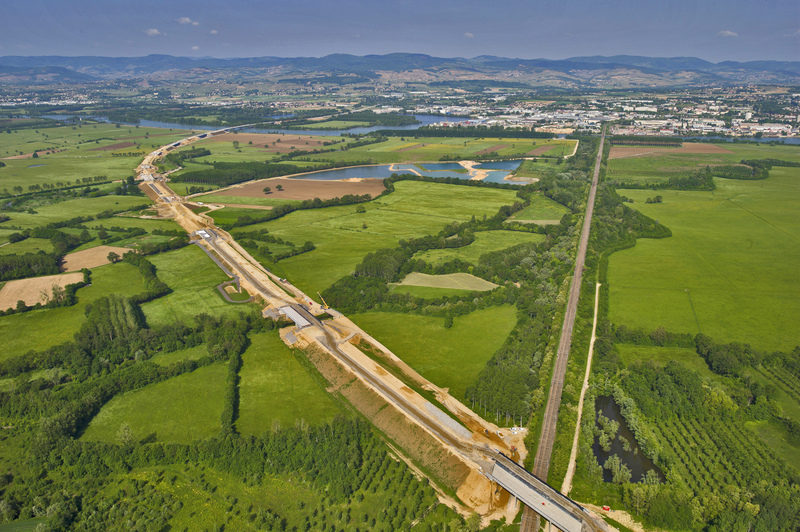 The network continued to expand, with the commissioning of the A432 La Boisse - Saint-Laurent de Mure motorway. 2004: Anti-lock braking systems made mandatory on all new vehicles. 2004: The French State disposed of a 30% stake in Autoroutes Paris-Rhin-Rhône through a stock market flotation. 2005: Following the privatisation process, the Eiffage-Macquarie consortium was selected to purchase the respective participating interests in APRR of the French State and Autoroutes de France. 2006: Following the sale of the French State’s stake in APRR, the reconfigured APRR Board of Directors appointed Jean-François Roverato as Chairman and CEO, and Chairman of AREA. 2007: The A51 Coynelle - Col du Fau section (10.5 km) opened to traffic. 2008: The Liane section of the A41 between Annecy and Geneva was commissioned (ADELAC concession – 19 km). 2009: The Etang de But lake conservation and safeguard project was built near the A39 Dijon – Bourg-en-Bresse motorway. 2010: Drive-through toll collection was deployed at five toll stations in the network. 2011: Several new motorways were commissioned: the A432 Les Échets-La Boisse (12 km), the A714 Montluçon extension (9.6 km), the A406 Mâcon bypass and the A719 Gannat-Vichy (24 km). 2011: Launch of the SOS Autoroute app that enables smartphone to serve as emergency roadside telephones. 2011: Particle filters made mandatory on all new diesel engines. In 2011, the network comprised 2,263 km of motorways and tunnels. 2012: Official opening of the first next-generation motorway area, devised by the designer Ora-Ito. The Chaponne area on the A6 near Avallon, pioneered new services, including the APRR network’s first electric charging station. 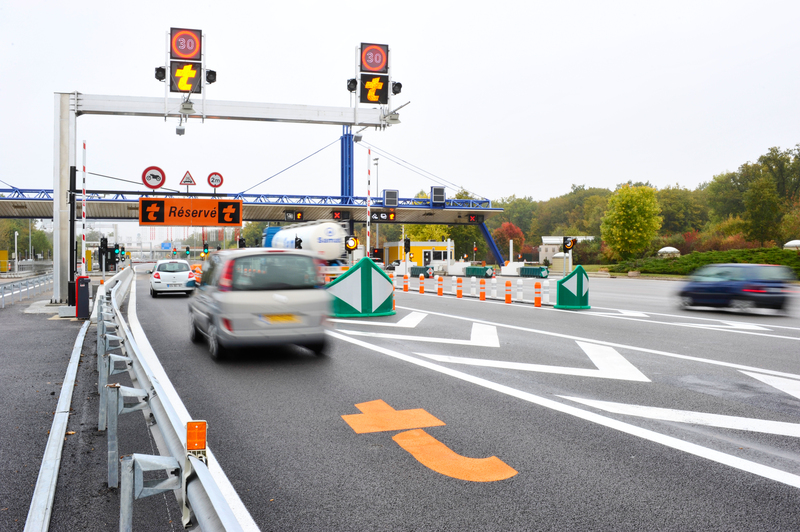 2013: More than 4 million electronic toll badges were in circulation in France (including 1.3 million for APRR and AREA). 2015: Construction of the A466, a 4 km link motorway between the A6 and A46. 2015: Motorway regeneration plan agreed with the French government. Under this plan, €3.2 billion would be invested in work to modernise the motorway networks and support employment in the public works and service sectors. APRR-AREA is to invest €719 million in five new projects by 2021. 2015 and 2016: APRR won Capital magazine’s “Best Employer” award (Transport & Logistics category) two years running. By 2018: A89-A6 link motorway (5.5 km). APRR and AREA currently manage 2,323 km of motorways and tunnels. Governance at APRR is organised with a Board of Directors, which defines corporate strategy, and an Executive Committee, which implements it.